You may not immediately think to purchase a vacation home in the same city as your permanent residence, but more and more real estate agents are saying this is a growing trend among homebuyers. The Wall Street Journal recently reported examples of this phenomenon in major cities across the US, including couples with two homes in Miami and Los Angeles. But why spend the money for another place just a few miles away? 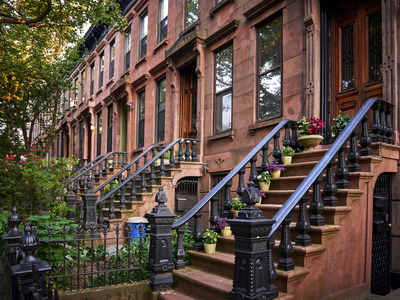 Victoria Shtainer, a New York City-based realtor with Compass, said that some of her clients purchasing homes in Brooklyn say they want a change of scenery from their Manhattan neighbourhoods. Buying another home in a different borough allows homeowners to experience a new neighbourhood’s nightlife and restaurants. Instead of rushing back to their permanent address, they’d have more freedom to spend the night or the weekend at their second home. She said her clients enjoy changing their everyday routine. Gill Chowdhury, a New York City-based broker with Douglas Elliman Real Estate, said he has clients who are based uptown, but who are using a second home in Tribecca as a “test run” before purchasing a larger home in the same neighbourhood. “They want to get a better sense of the neighbourhood, more so than just going in the neighbourhood and going home everyday, but really to experience and immerse themselves in what it’s actually like to live downtown,” Chowdhury said. Chowdhury also acknowledges that clients must be of a certain economic background to be able to purchase second homes. 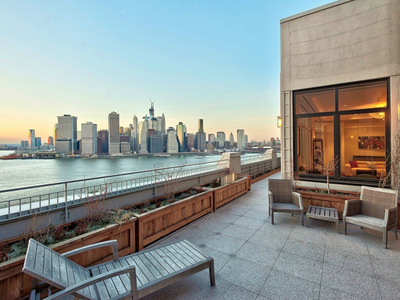 Shtainer has also seen clients who might want a beach vacation, but who don’t want to go too far from Manhattan. A home on the beach in Brooklyn is not only closer, but is also much cheaper than purchasing a home in the Hamptons. To separate the living experiences in clients’ permanent homes and vacation homes, Shtainer said the homes often have a very distinct feel to them. 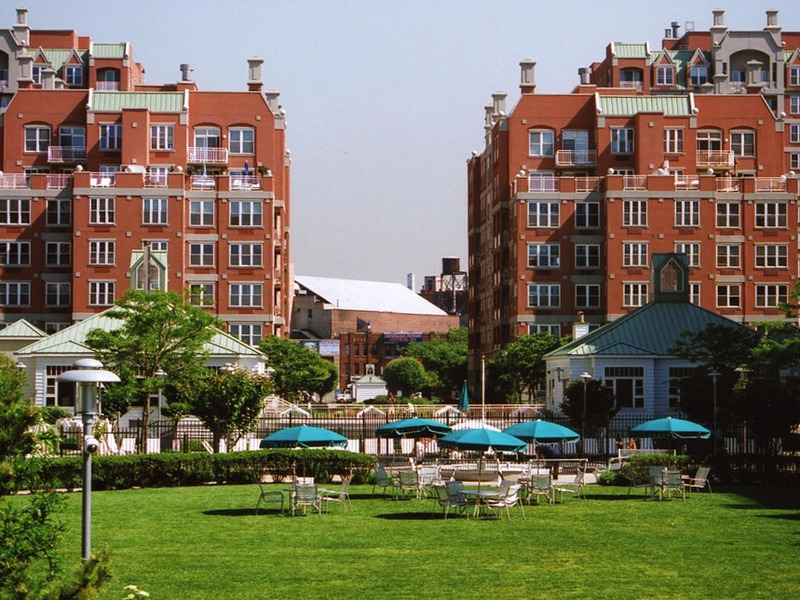 So if you’re a New Yorker looking for a “staycation” experience without the cost or travel time to the Hamptons, perhaps a second home nearby is a new purchase you should consider.